The touch strip in the center is the major enhancement in the MK2 revision of the Traktor Kontrol X1. It gives you continuous control over decks and effects – but unlike on the iPad, you get to keep your dedicated (and sweat-proof) array of controls. Photos courtesy NI. The days in which digital DJing meant simulating vinyl seem to be steadily coming to a close, replaced with new notions of the digital deck. That’s not to say digital vinyl control is going away – it’s just fading in popularity, replaced by systems that are more reliable, more flexible, and frankly, more organically related to what a digital deck actually does. But what will that deck look like when you take physical control, if not vinyl on a turntable? One of the biggest leaders in the market, Native Instruments, is hedging their bets. On the iPad, Native Instruments has a touchable waveform display. On a computer, you can still plug in vinyl control or Pioneer CDJs. Or, you can now get control of that deck via a touch strip. 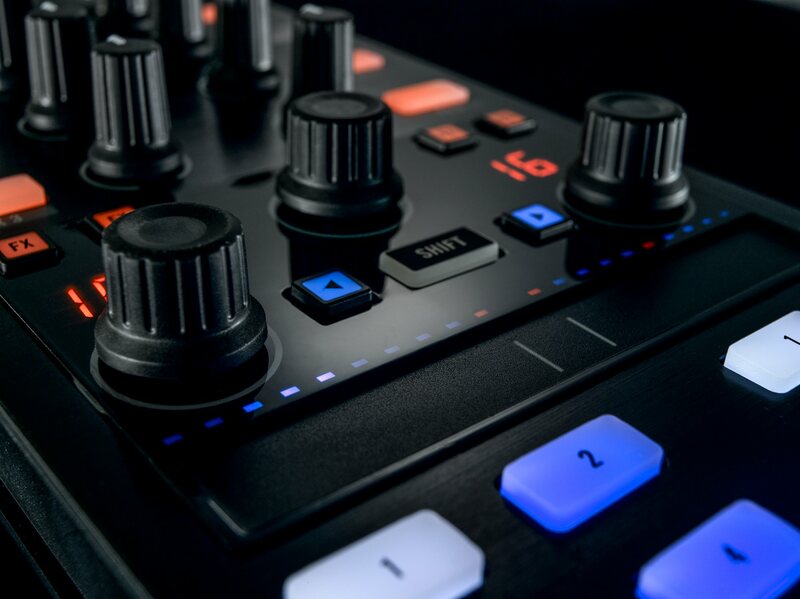 That touch strip is the headline improvement on the revised Traktor Kontrol X1 (the MK2 in NI parlance). Nice as the iPad is, it feels a little, well, touchy to carry into a club. Physical mix controls are available for the iPad through the Kontrol Z1 (this is like keeping track of BMW models now), but everything else is via the iPad display and touch – so watch those sweaty fingers, in other words. What that tradeoff nets you is lots of dedicated pads for cueing and effects. You still get continuous touch control for effects and deck control, but with a touch strip (one with the potential to work under harsher conditions). This is still a tradeoff. In fact, ironically, all of NI’s videos feature a special effects gimmick added in post – color displays with the waveforms magically appear above the touch strip. Until we live in the movie Minority Report (or the X1 starts to build in real displays), that will actually require looking instead at your laptop screen. 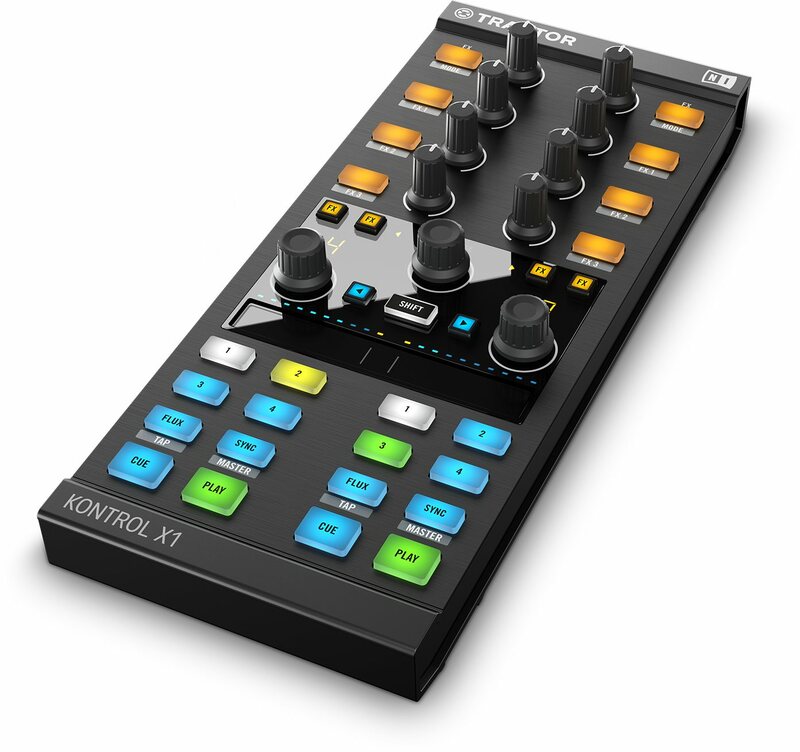 But with a sensible layout, and the massively-expanded flexibility of that touch strip, the Kontrol X1 MK2 looks like a modest but welcome update. Of course, here on CDM we aren’t satisfied just to take these things as they are. The X1 MK2 layout is nice enough that I wonder if it might be hacked to build a custom setup. I was toying with the idea of building some experimental DJ setup in Pd or something, just as a fevered fantasy. But if someone does have an idea like that, we’d love to hear. $229 / 199 € / 20,800 ¥. And for once, first-gen hardware owners aren’t left out – you don’t get money back, but you get a $50 / 50 € / ¥ 5000 e-voucher for NI when you register. 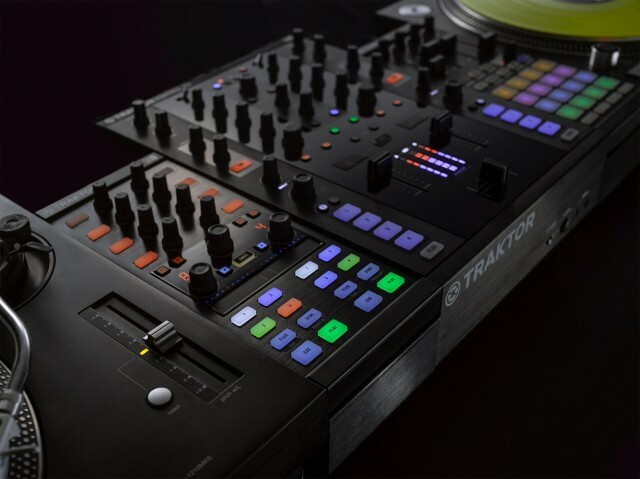 You need Traktor Pro – no software is included. NI hopes you’ll buy all of this. 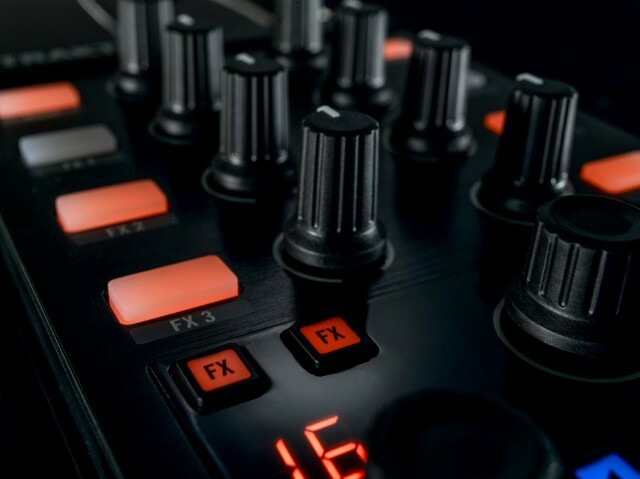 But you don’t have to – a single Kontrol X1 isn’t a bad ultra-mobile rig, and it’s interesting to see Felix da Housecat mix it with Pioneer hardware.